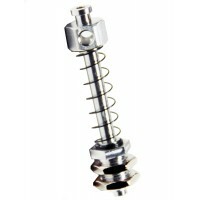 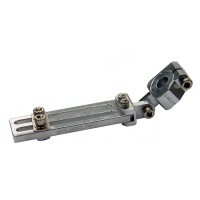 MSB-10-10 : 10mm Round Shaft Square Nipper Bracket , length 70mm for mounting as follow1. 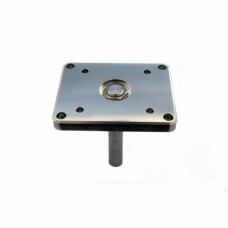 Size 10 Sq..
MSB-2030-10 : 10mm Round Shaft Square Nipper Bracket , length 70mm for mounting as follow1. 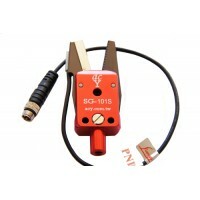 Size 10 ..
MSB-10-20 : 10mm Round Shaft Square Nipper Bracket , length 70mm for mounting as follow1. 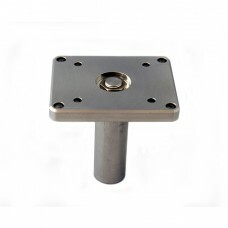 Size 10 Sq..
MSB-2030-20 : 10mm Round Shaft Square Nipper Bracket , length 70mm for mounting as follow1. 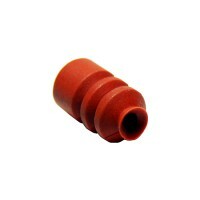 Size 10 ..